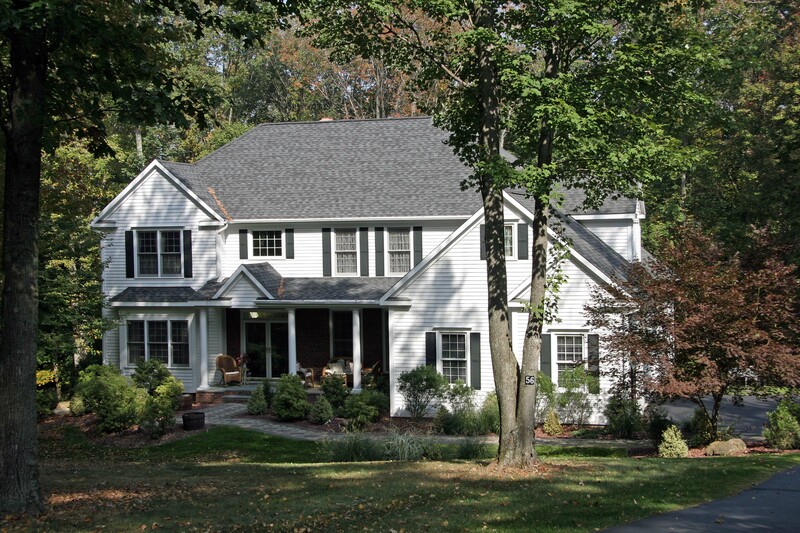 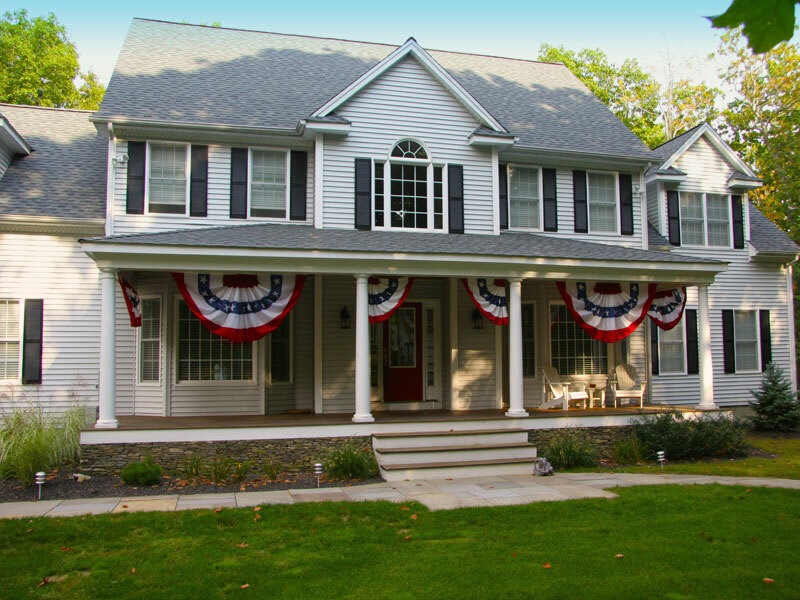 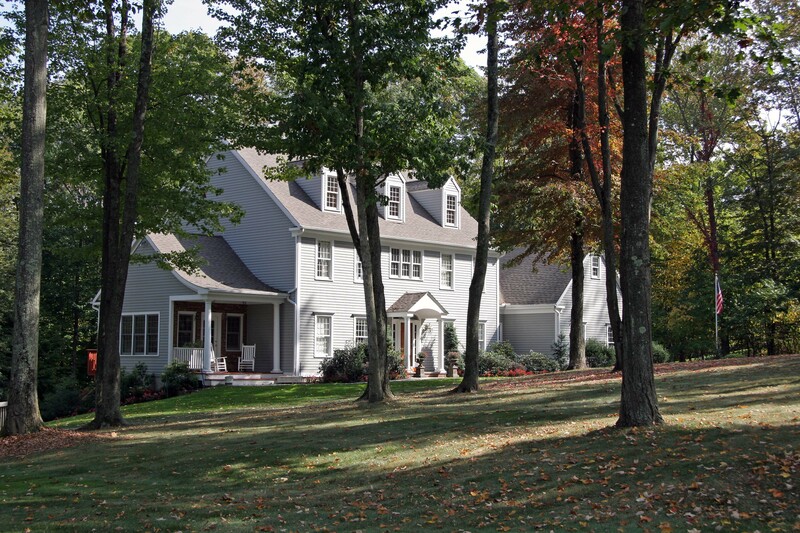 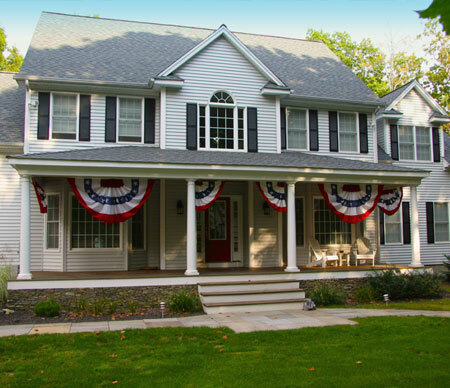 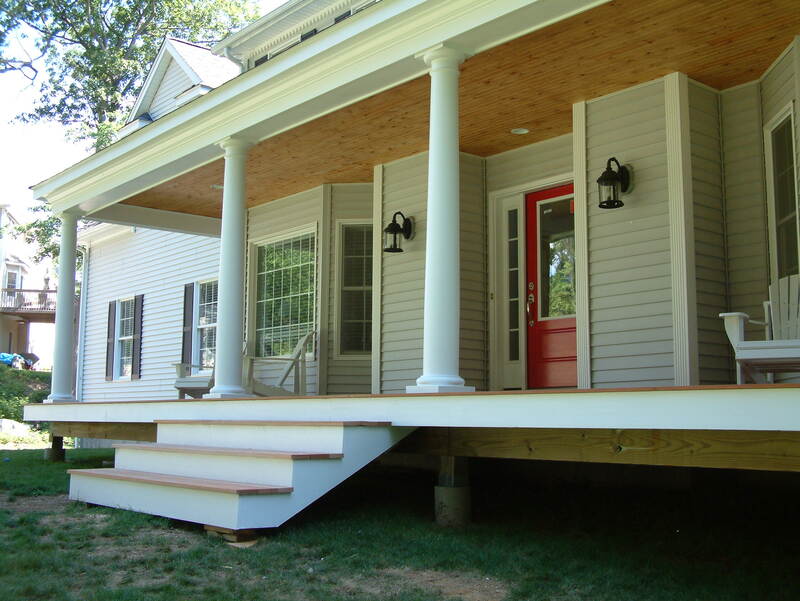 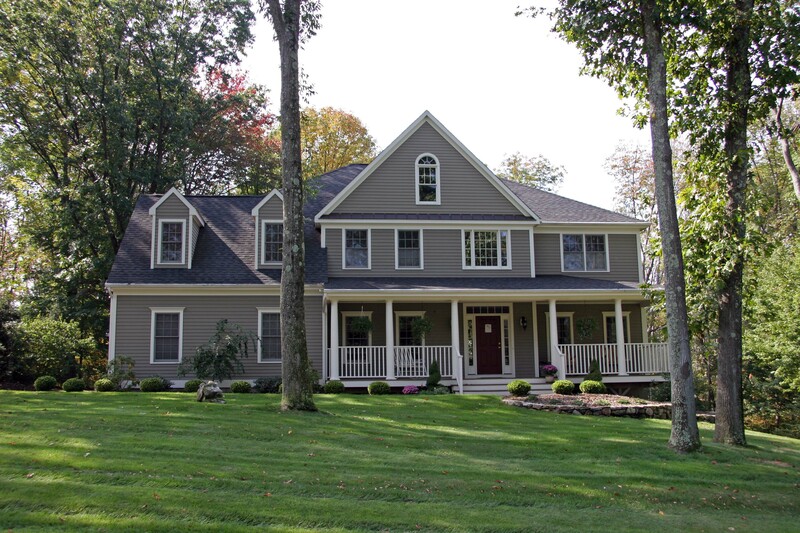 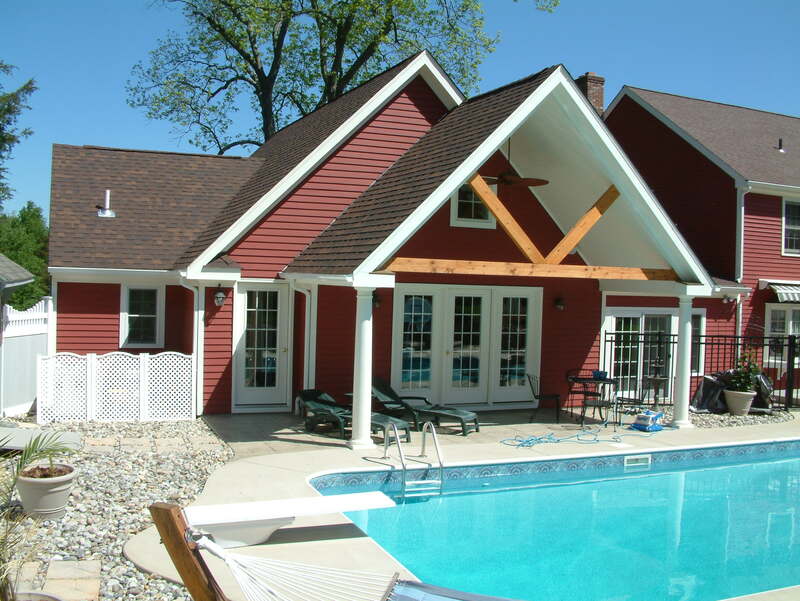 Anchoring a home and adding depth & dimension, porches are making a comeback. 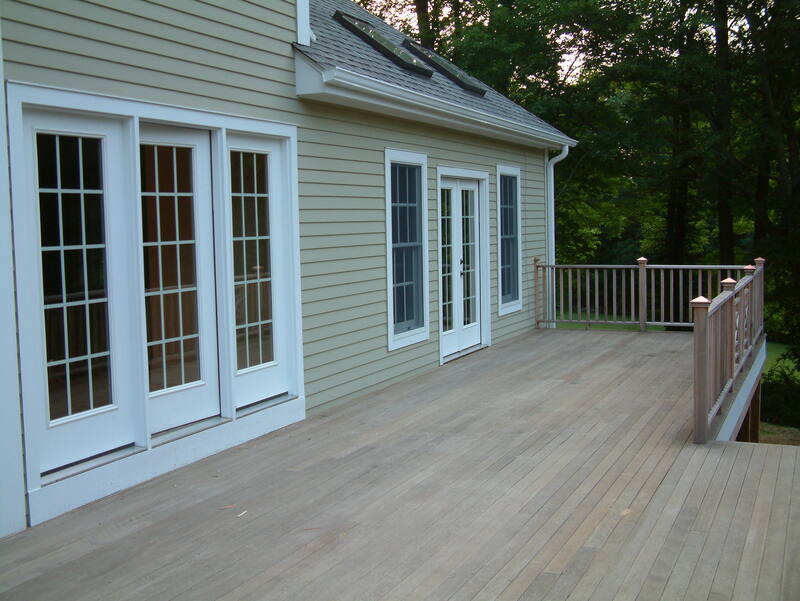 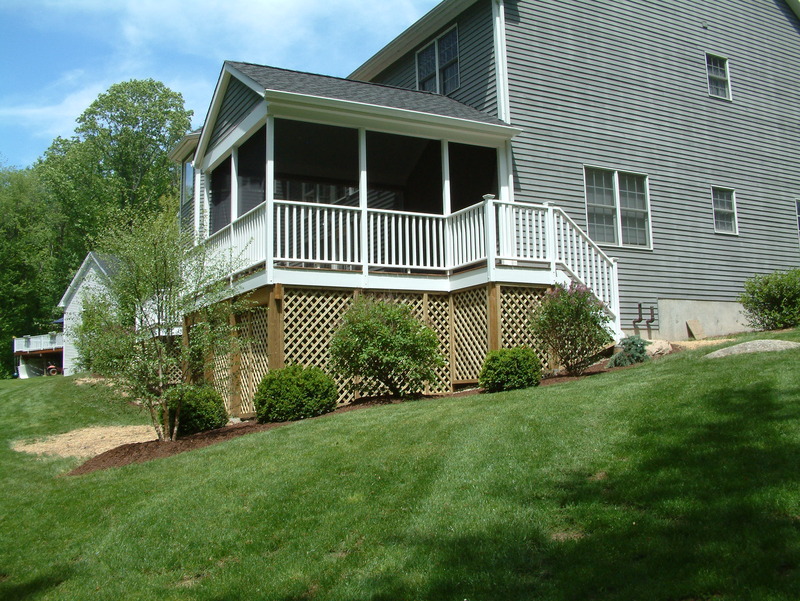 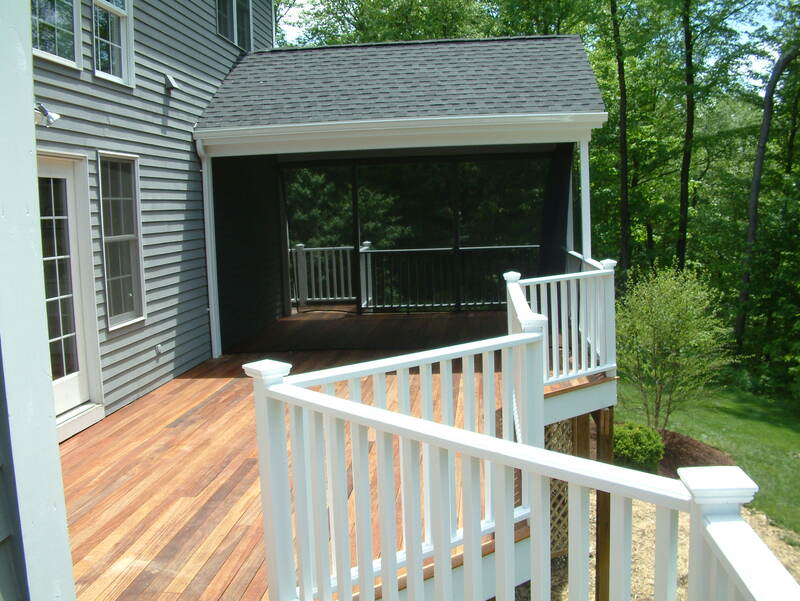 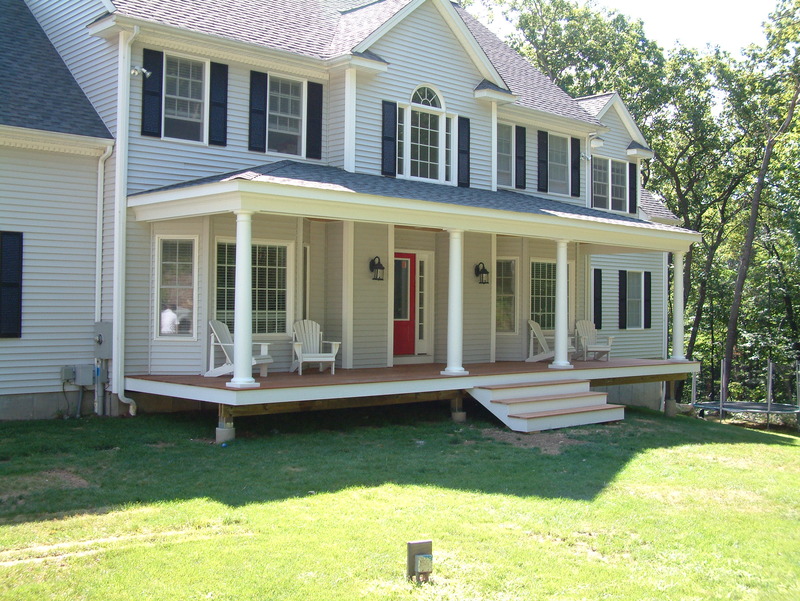 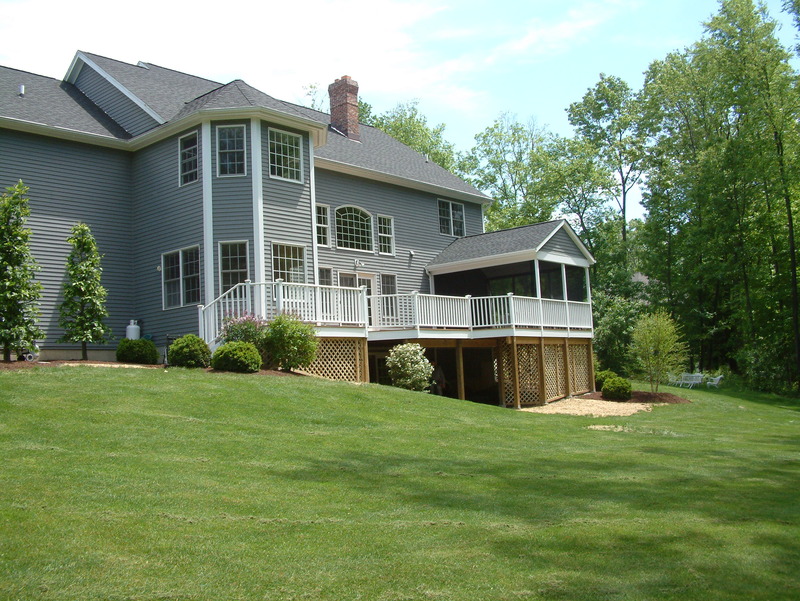 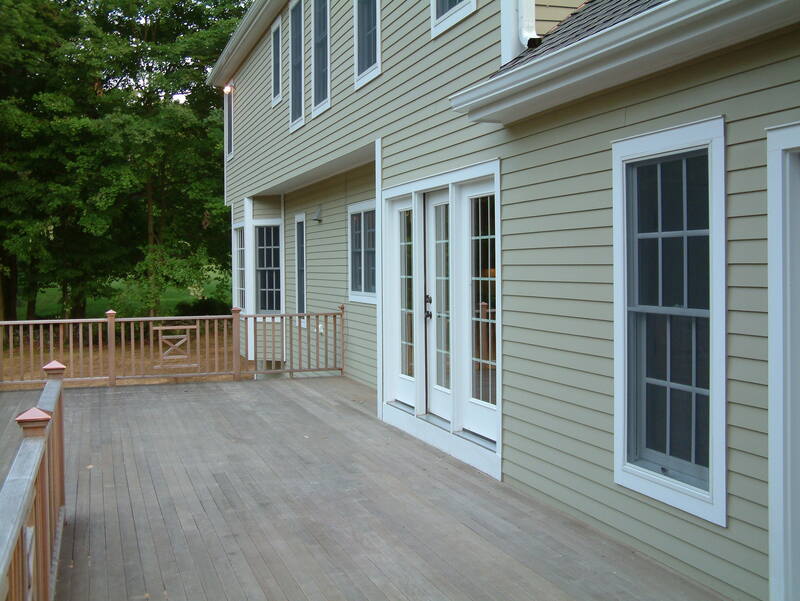 Front, back or running down the sides & around the corner – porches add the perfect accent and atmosphere to a home. 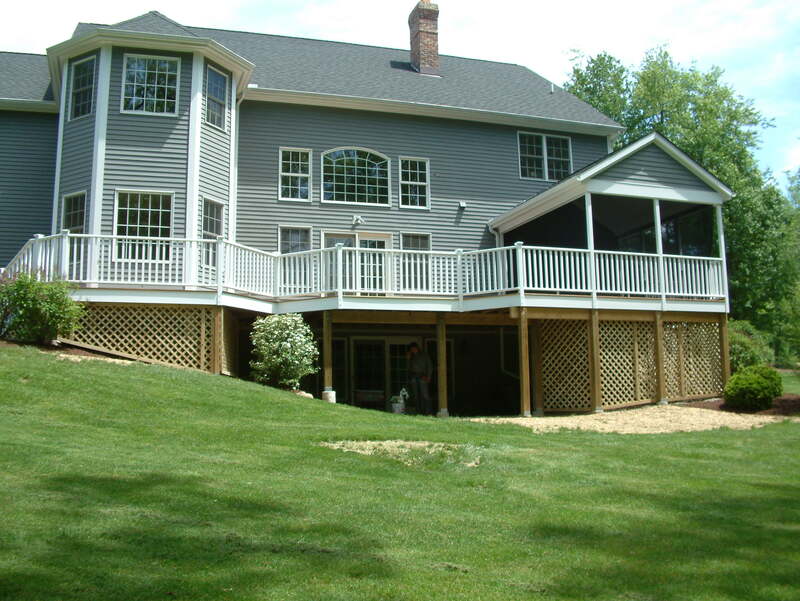 A place to sip your favorite drink, watch a ball game on the front lawn, a platform for launching bottle rockets or water balloons or a summer nap in a hammock with the dog stretched out at your feet. 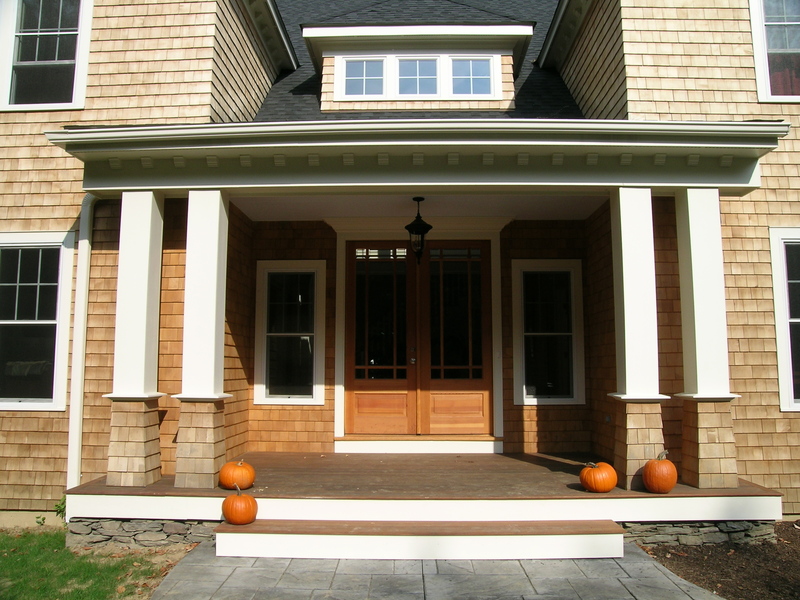 For the longest time, homes were being built clean & fast – without any formal entrance and maybe with just some trim around the front door. 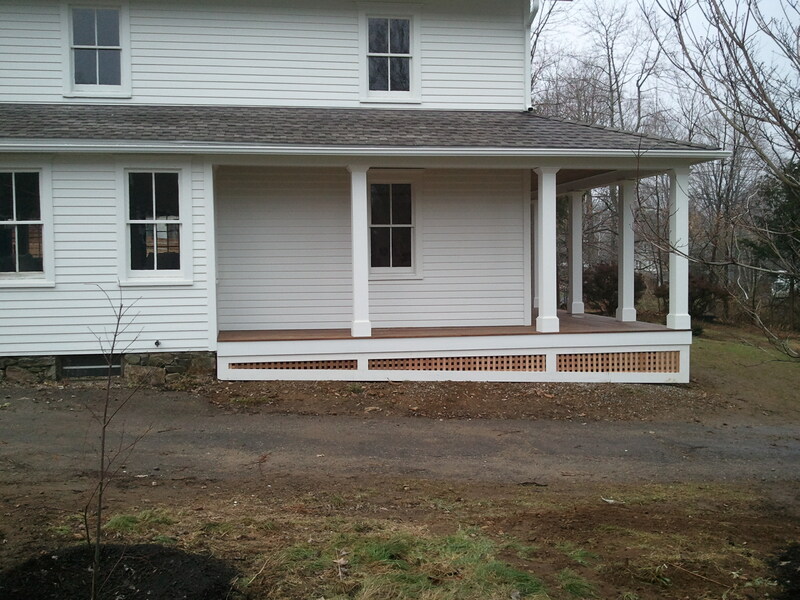 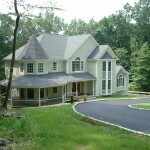 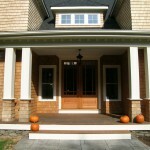 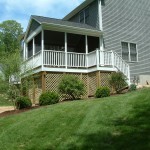 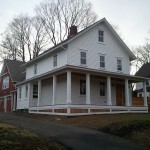 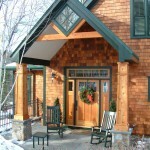 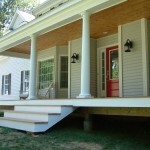 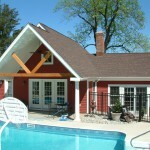 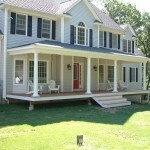 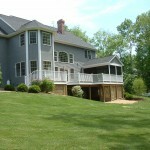 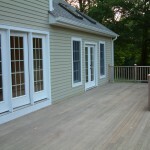 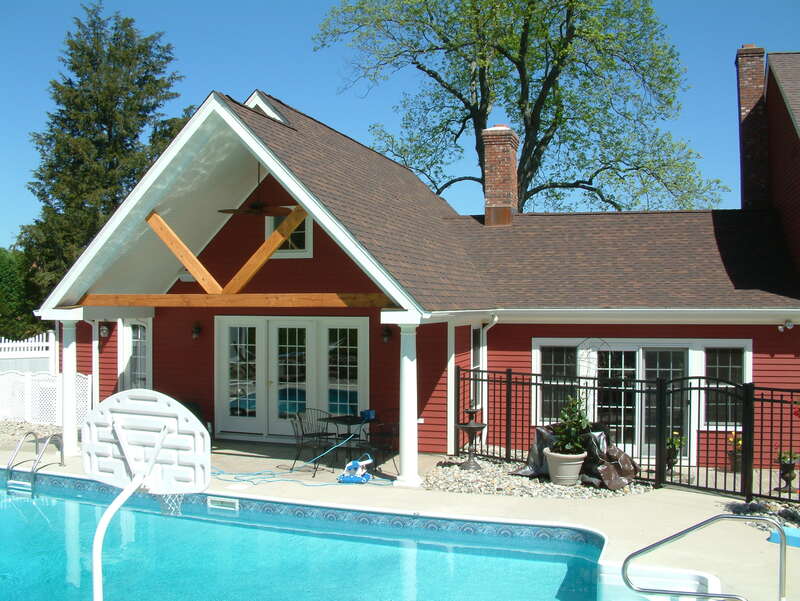 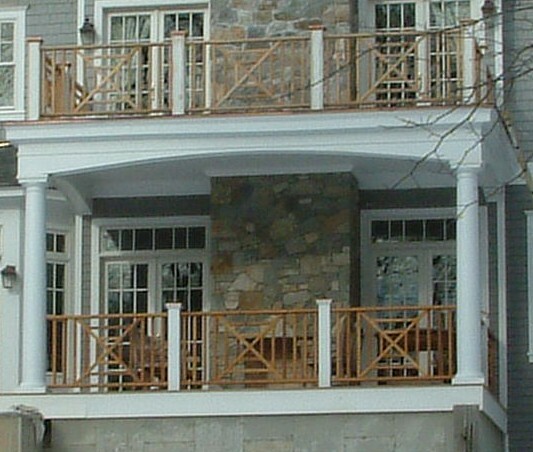 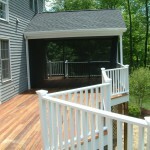 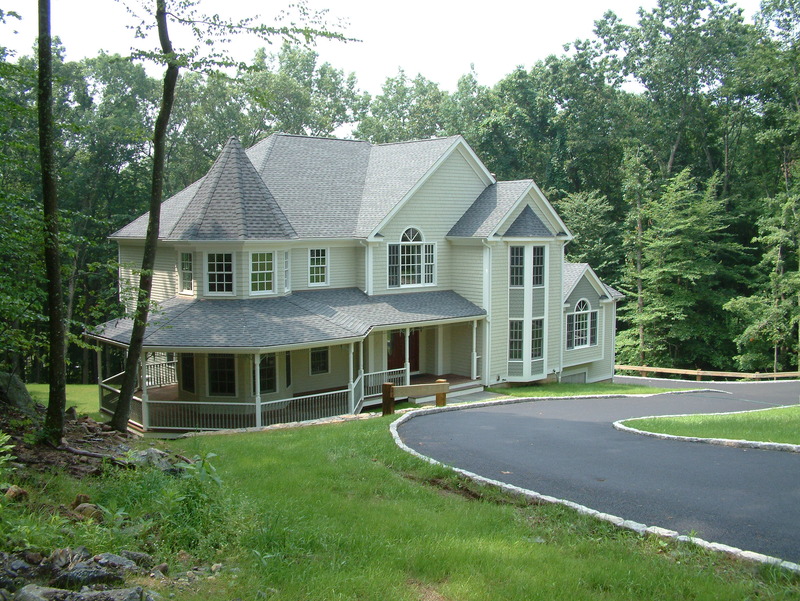 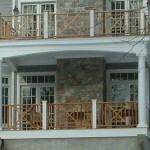 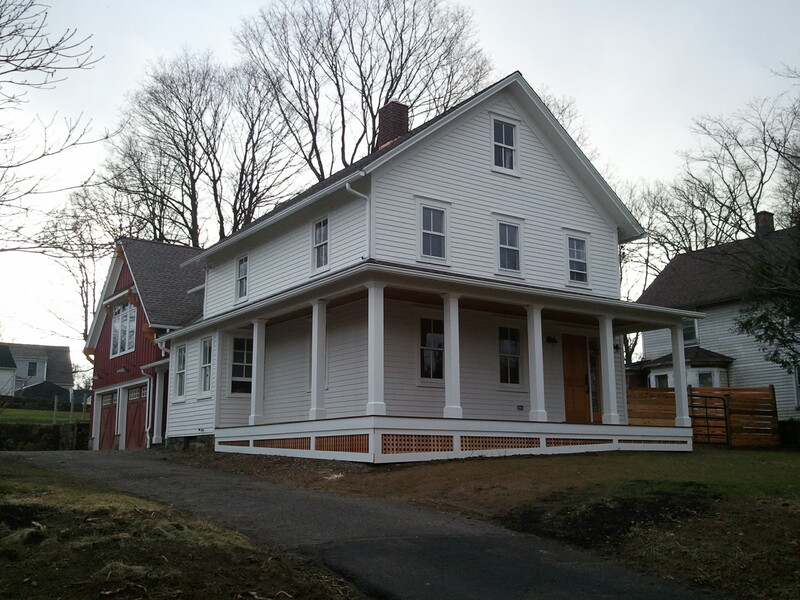 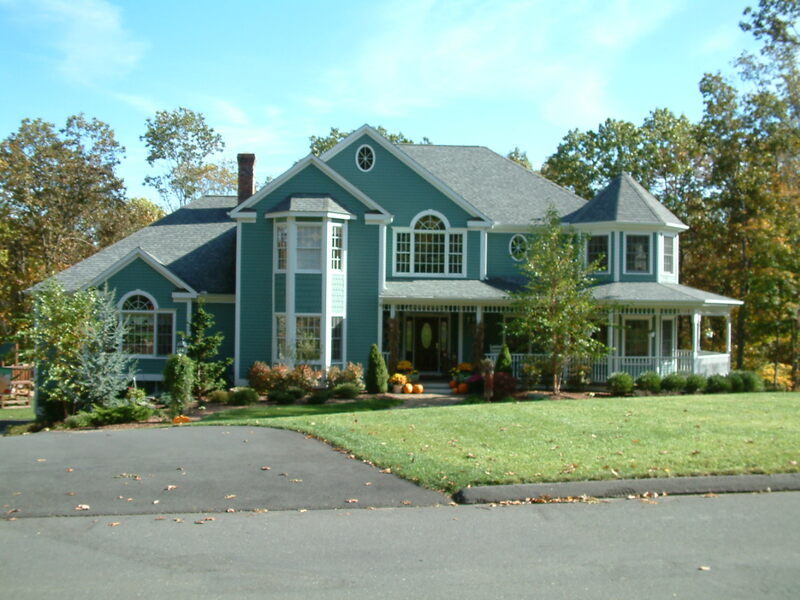 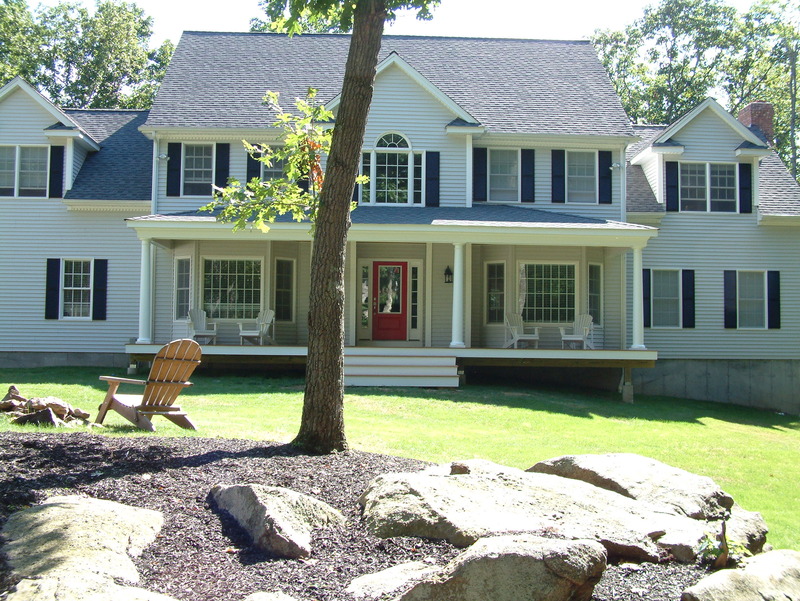 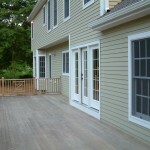 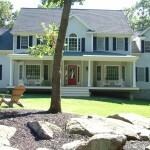 But porches are making a comeback and add just the right dimension and presence to new and old homes alike. 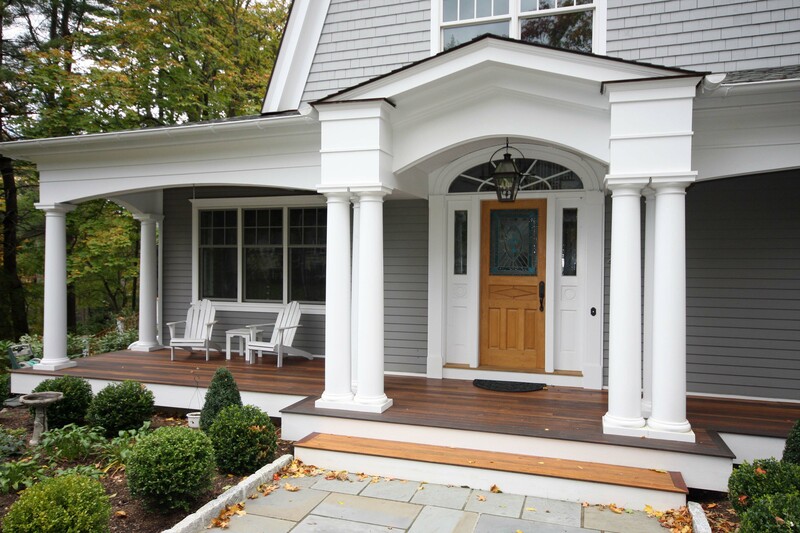 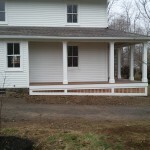 Simple round columns, square posts, stone bases or exposed beams, bluestone or stamped concrete – it doesn’t matter what the material is, the right porch can make the ugly duckling the Belle of the Block! 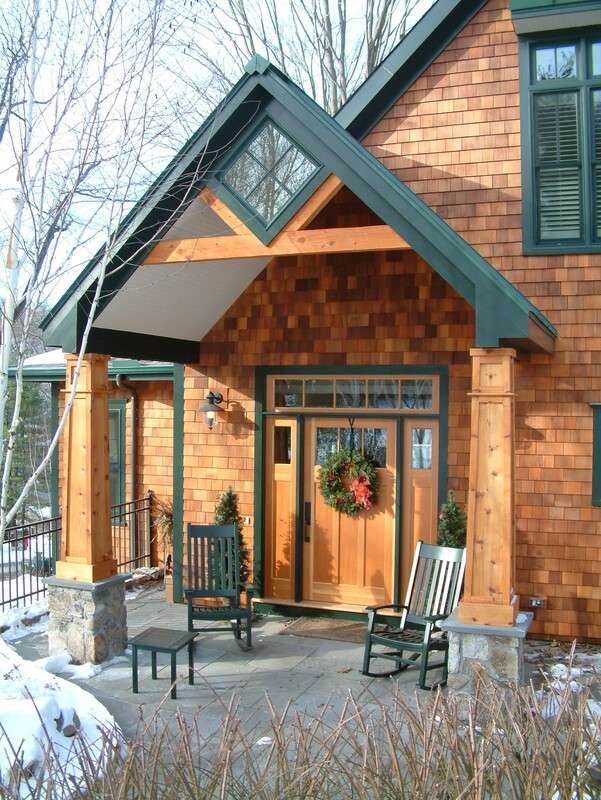 For tea or a nap.